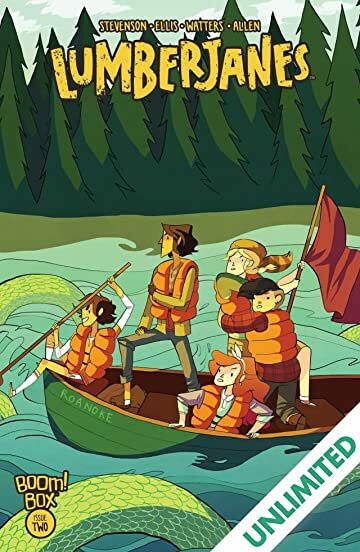 When you're a scout, nothing is more important than being prepared, but how do you prepare for legions of supernatural creatures threatening to beat down your scouting camp's door? Jo, April, Mal, Molly, and Ripley are about to find out! 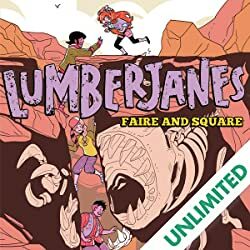 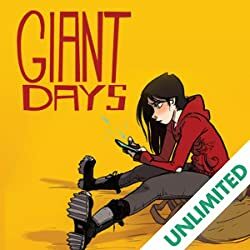 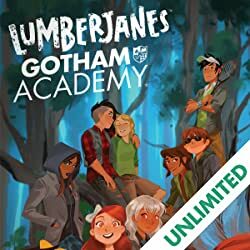 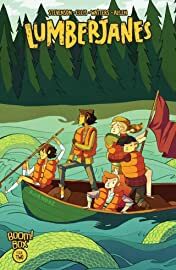 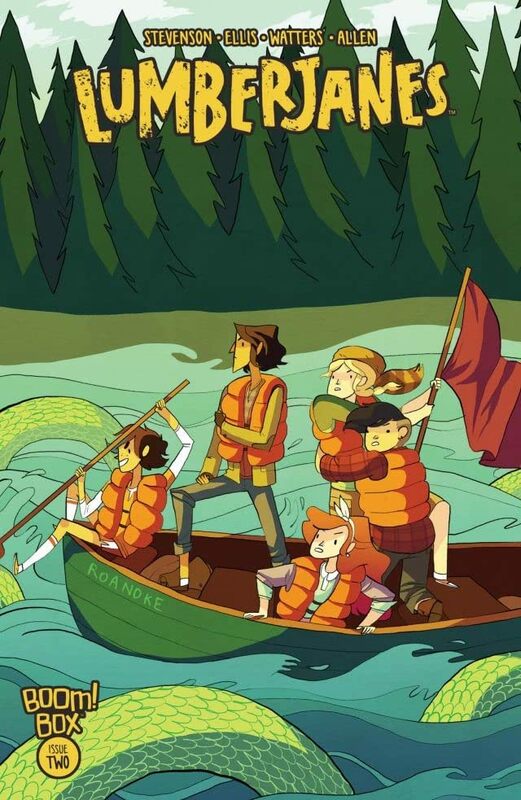 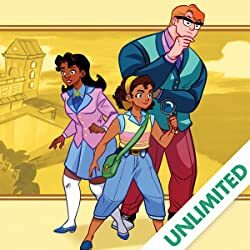 It's just supposed to be a normal day at camp with games and a bit of canoeing, but when the girls find themselves separated from the rest of camp they realize there really is a lot more going on and it might be a unhelpful river monster that gives them the key to figuring out what is really going on. 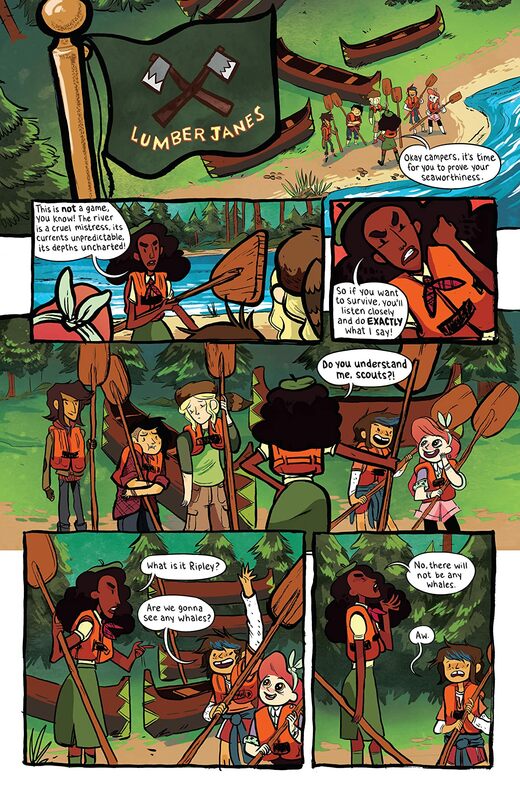 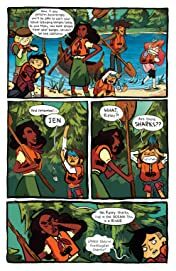 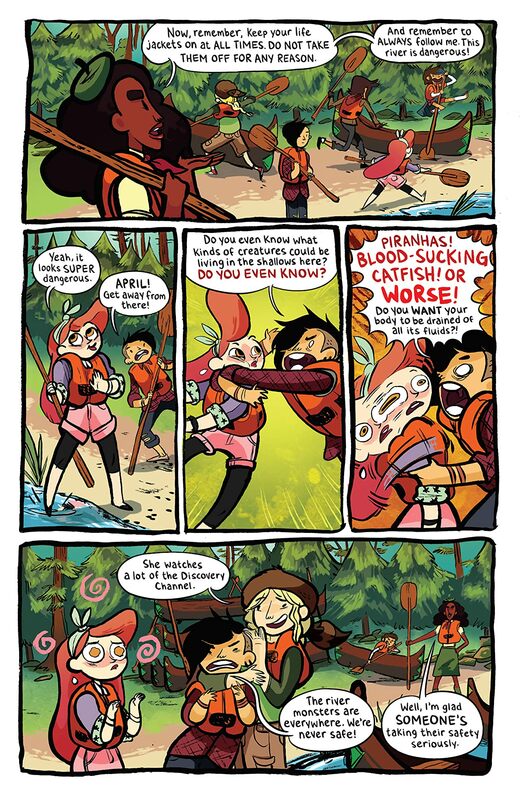 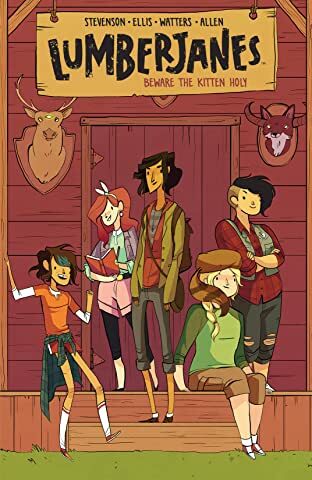 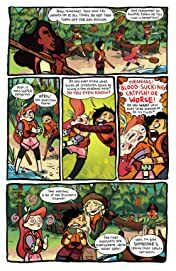 Don't miss out on the second issue of this hot new series from Noelle Stevenson and Grace Ellis!